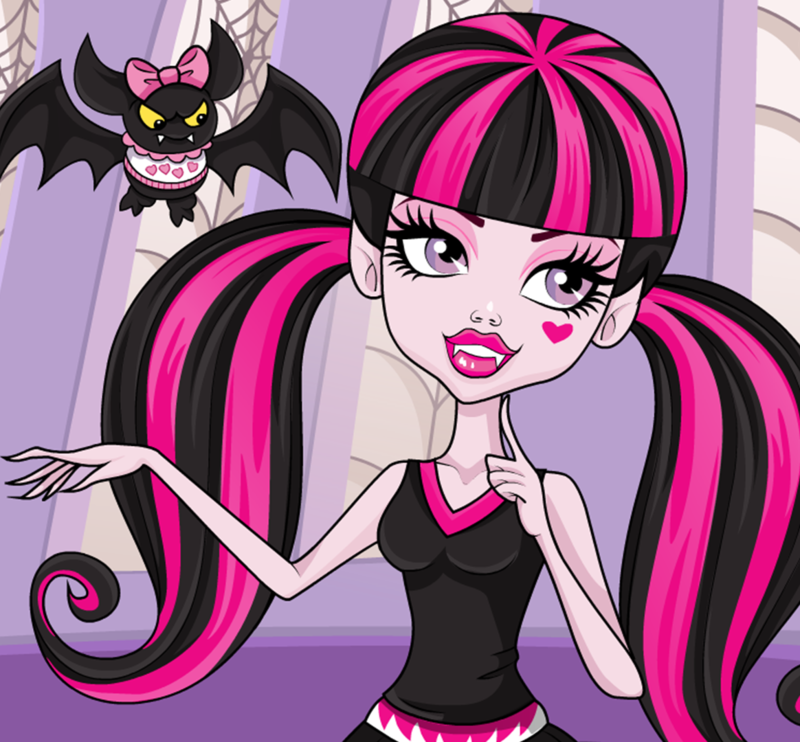 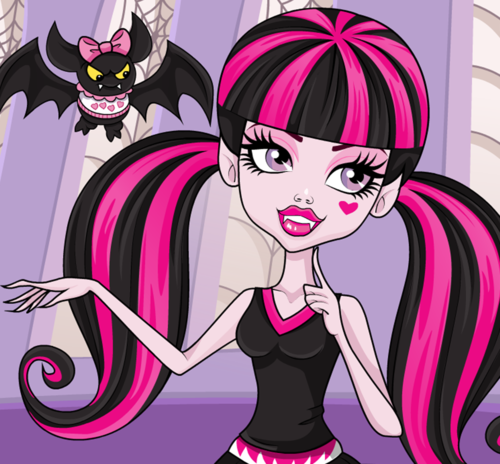 Monster High FearLeading Squad. . HD Wallpaper and background images in the মনস্টার হাই club tagged: monster high frankie clawdeen cleo draculara.